Aspire2 Trades | Kick-start Your Career With A Trades Course Today! Click here to start your application today. There’s no reason to wait. Come and train with us! Get your trade career on track. The opportunities for an exciting, well-paid career in trades have never been better than now. There are employee and skills shortages in just about every trade. That’s where we come in. 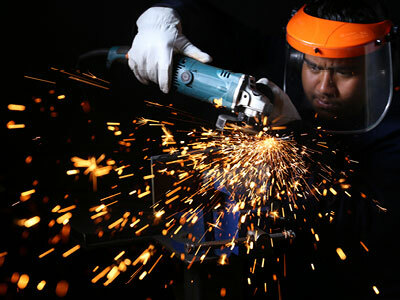 Aspire2 Trades offers a growing number and variety of trades training programmes. Our vision is to be the leading trades training provider in New Zealand – not because we are the biggest, but because we are the best at what we do. Call us now on 0800 236 765 or contact us here. 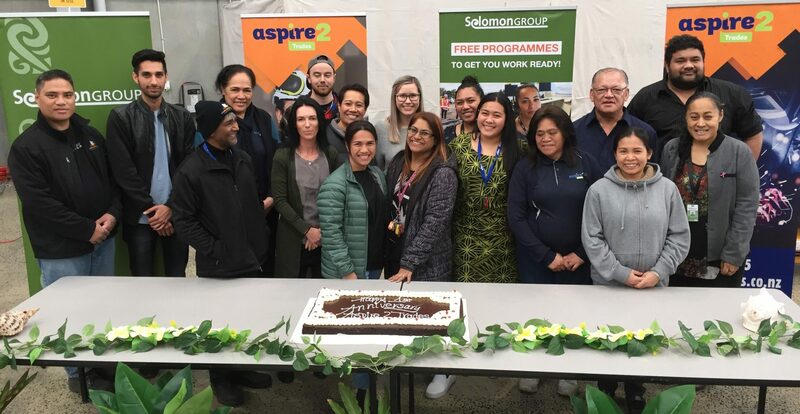 Aspire2 Trades delivers programme from NZ Welding School and Solomon Group in the Auckland and Rotorua region. 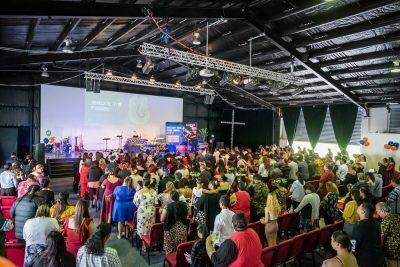 Study at our brand new campus in Manukau. Your Aspire2 Trades campus is purpose-built for your training. Get an NZQA qualification and we’ll assist you with finding a job. Kickstart your trade career today! Click here if you’d like more information or give us a call on 0800 236 765.